Recently I decided to have a make up clear out and throw away any old products that I was not using, or had passed their bests. I ended up throwing out at least 3 mascaras that had dried up, so I decided to buy a fresh new one! 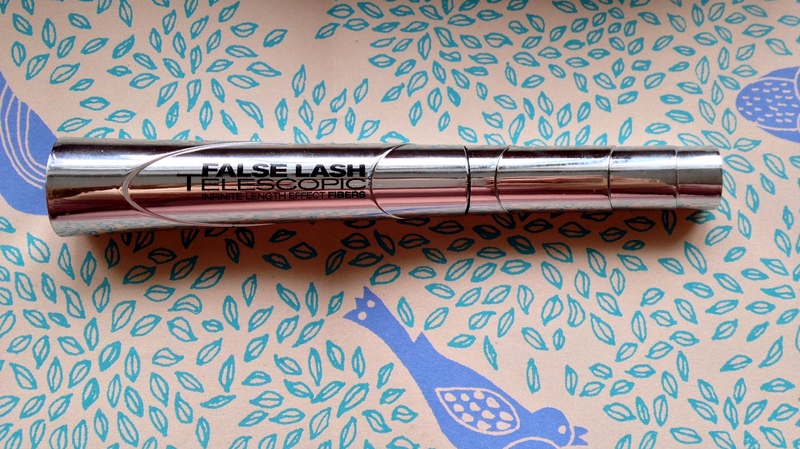 I’d heard a lot about L’oreal’s Falsh Lash Telescopic mascara before by beauty gurus on YouTube, and when I saw it in Superdrug I decided to pick one up. At £10.99 I was a little sceptical as usually the drugstore mascaras I got for are under a tenner, but L’oreal mascaras are usually very good and worth the money, so I bought it. I’m not a massive fan of the packaging; its supposed to look like a telescope and I find that a little gimmicky, however I do like the metallic silver. The wand is long and bendy with a flat, squarish brush which is great for grabbing every lash and getting at every angle you need. When I first looked at the brush I wasn’t so sure, but after trying it, I was so impressed with how easy it is to use and how it effortless gets to even the little lashes in the inner corners. The formula is wet which means it is great gor building upon after you let your lashes dry a little after the first application. 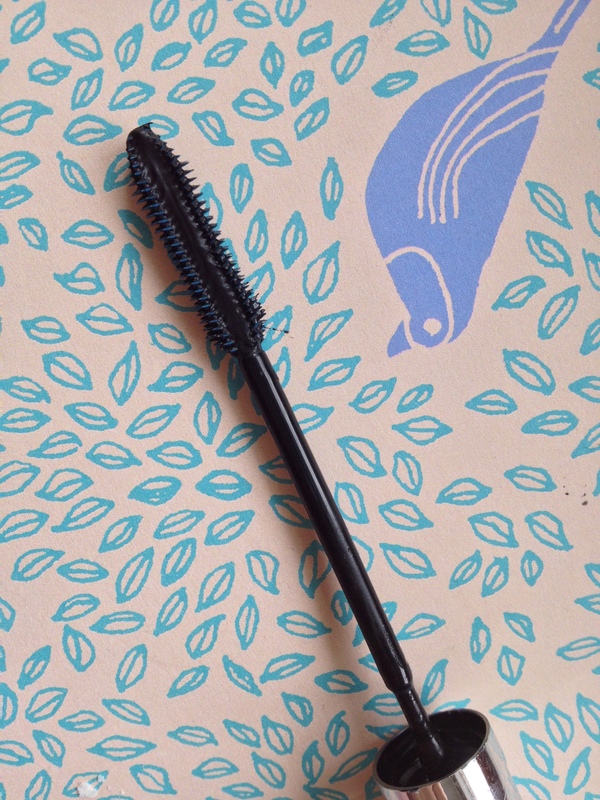 The mascara lengthens amazingly and adds loads of volume, creating these thick, long black dramatic lashes that I love! You can really sculpt and mould your lashes with the wand to, creating a fanned out like effect which everyone wants. And the staying power? This photo was taken 6 hours after application. Barely any flaking, and still loads of length and volume! I am so impressed with this mascara and I would easily say it is better than Benefit’s They’re Real, not only for the over £8 saving, but because the lashes STAY as long and thick as when you put the mascara on hours ago. Thanks so much! I recommend this mascara, The Falsies by Maybelline and Max Factor’s 2000 Calorie mascaras 🙂 Drugstore mascaras are the best really! Thank you! I will def. 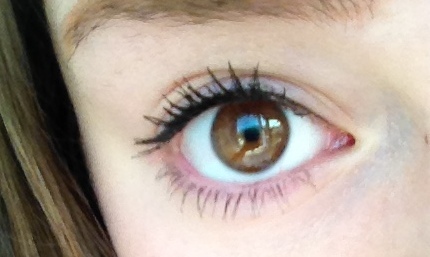 look into those mascaras!